John Joyce and Kevin Anderson are unhappy with the way the Anzac Day parade is controlled by the council. 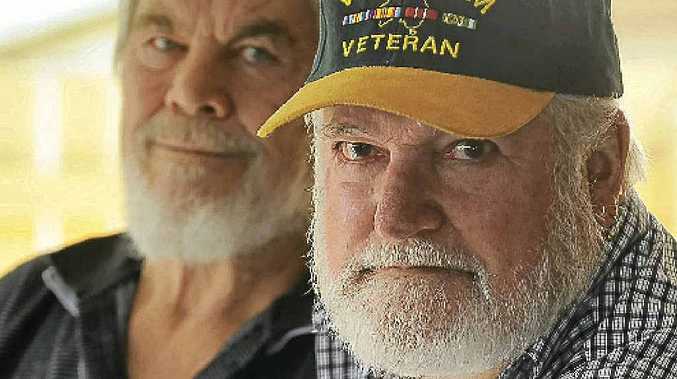 VIETNAM veterans have taken issue with the Bundaberg Regional Council-run Anzac Day citizens' parade, likening the event to a "mardi gras" march with age-old protocols apparently being ignored. But the Bundaberg RSL and council have defended the way the annual event is organised, and say every rule and regulation is followed to the letter when putting together the parade. Returned serviceman John Joyce said the council had too much control of the citizens' parade. "It's been taken over by council authorities and they denote who marches, when they march and where they march," he said. Mr Joyce said it was custom for the marching parade to salute the person - usually a retired or serving officer of the rank major and above - standing on the dais. 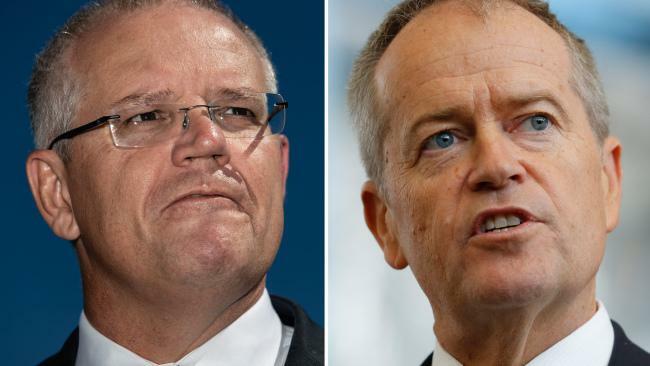 But he said the council was not placing the correct person on the dais, and was making the men salute to the Australian flag instead. "They refuse to know the protocols," he said. Mr Joyce said it should be the RSL's responsibility to take over the running of the parade. "Whether they want to or not is immaterial - they should take (the responsibility) back," he said. But Bundaberg RSL Sub-branch vice president John Wilson said the citizens' parade had always been controlled by the council, with the dawn service conducted by the sub-branch. "Really, the RSL is there as an adviser," he said. Mr Wilson said Mr Joyce's allegations of protocols not being followed in respect to the dais were incorrect. "The person on the dais represents the defence force, which includes the three services - army, navy and air force," he said. "In Bundaberg, we have always rotated the three services." Mr Wilson said the RSL had had no problems with the way the citizens' parade was run. "We had no complaints last year and I haven't heard of any this year," Mr Wilson said. Bundaberg Mayor Lorraine Pyefinch said the council received advice from the RSL in regards to protocols. "We refer to the RSL in regards to invitations for the person who stands (on the dais)," Cr Pyefinch said. "We're always respectful and take their advice."